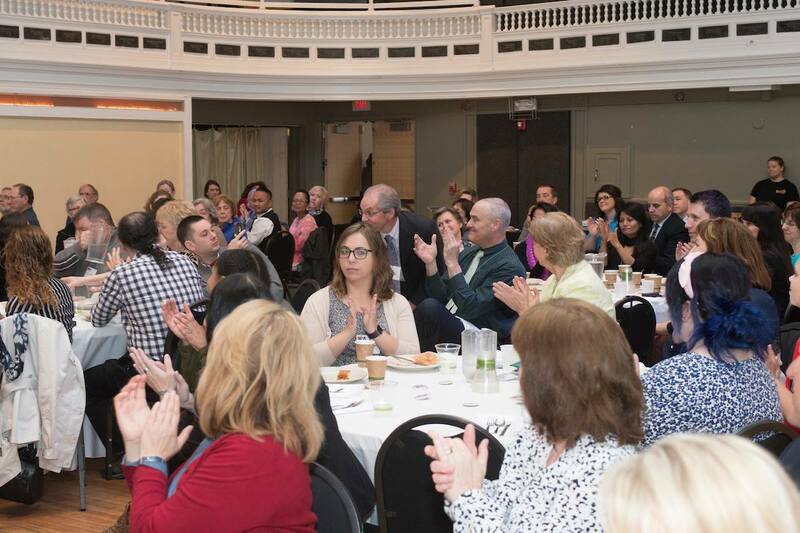 Join us for a breakfast celebration recognizing the contributions of Greater Lowell nonprofit organizations, their board members, and volunteers. The 3rd Annual Awards Ceremony & Breakfast recognizes the members of organizations who may not always receive commendations for their tireless commitment to their organization and the population they serve. At the Awards Breakfast we will recognize the positive influences of nonprofit staff and board members. Each nomination will be evaluated independently by a partner in the community and nominees will be notified by email. For each award category, there will be three finalists.